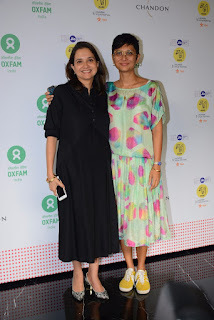 Mumbai: It was a celebration of women who have fought the odds at the Oxfam & Mami’s 'Women in Film' brunch. The Oxfam & Mami’s 'Women in Film' brunch saw some of the strongest women from cinema including actors, writers, producers, directors and other streams of cinema. What was special this year was celebrating the story of Shadab Jahan - a victim of domestic violence who related her story of oppression and her fight for survival. Shadab Jahan and Rehana Ali, mother daughter came from Muzaffarnagar, Uttar Pradesh. They were here to speak about their fight against violence, against patriarchy. Shadab Jahan is a domestic violence survivor and now helps women overcome with violence in their lives through her NGO, Astitva. "We wanted reel life heroes to meet real life heroes. 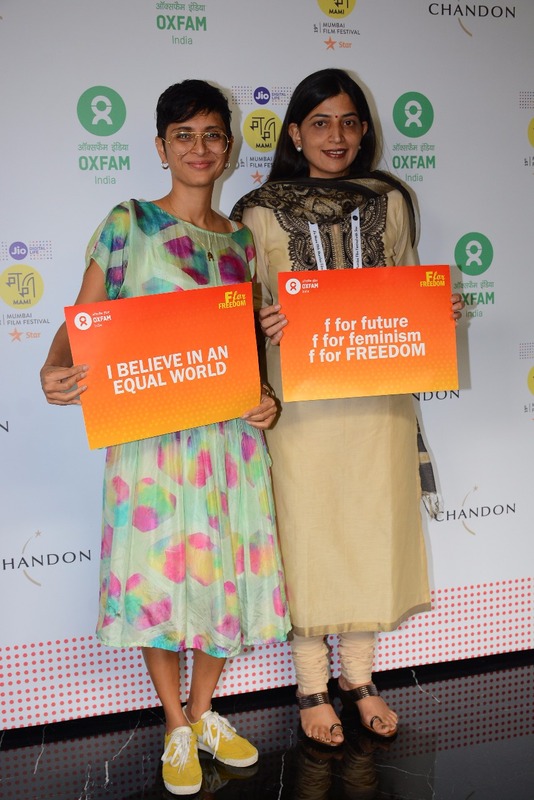 Ordinary women in India are fighting patriarchy, gender bias and regressive social norms. 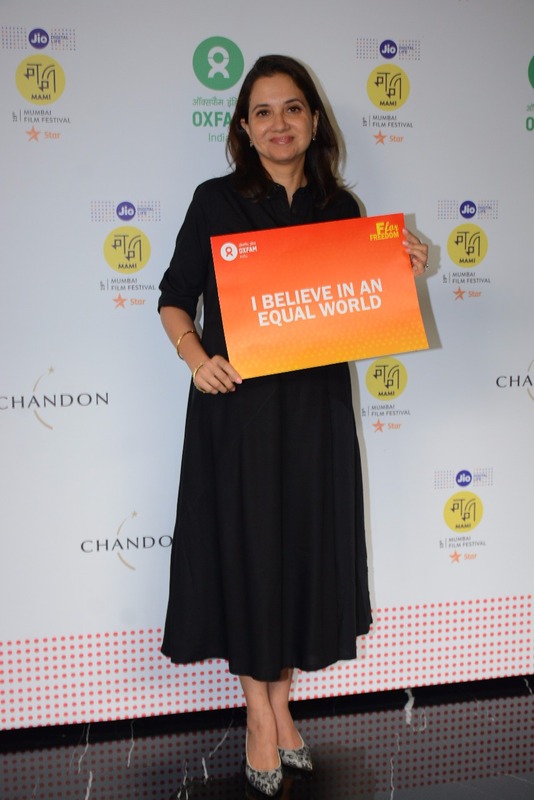 It is time that Indian cinema celebrates brave women and take a look at the portrayal of women in films, which is far away from reality," said Rina Soni, director Oxfam India. 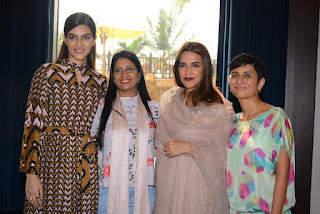 Accomplished film personalities who supported the cause were Manisha Koirala, Kiran Rao, Kriti Sanon, Aahana Kumra, Sandhya Mridul, Renuka Shahane, Shabana Azmi, Nandita Das among others. 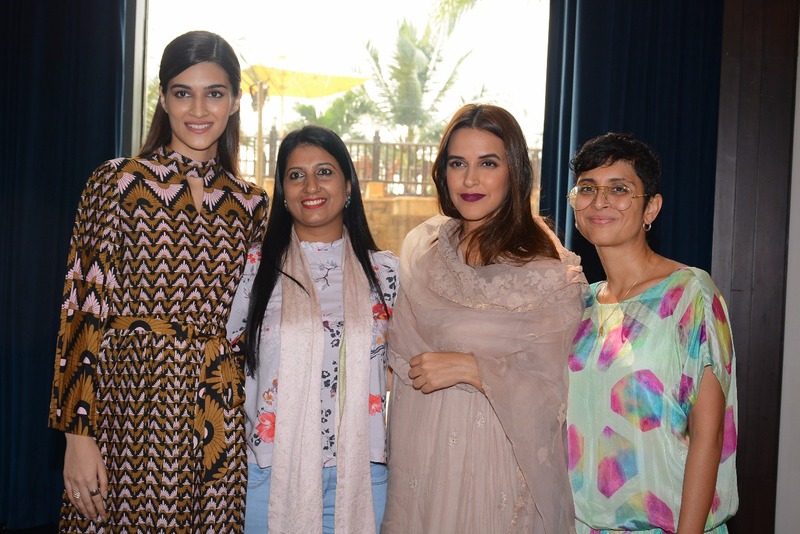 The 'Women in Film' brunch is an annual event held during the Mumbai film festival as an extension of the Oxfam Best Film on Gender Equality Award. This year four films have been shortlisted for the Oxfam Best Film on Gender Equality Award. The films that have been shortlisted this year are 'Village Rockstars’, 'The Hungry’, 'Granny (Ajji)’ and 'Checkmate (Turup)’. The winner will be announced on October 18th, 2017on the closing night of the festival.